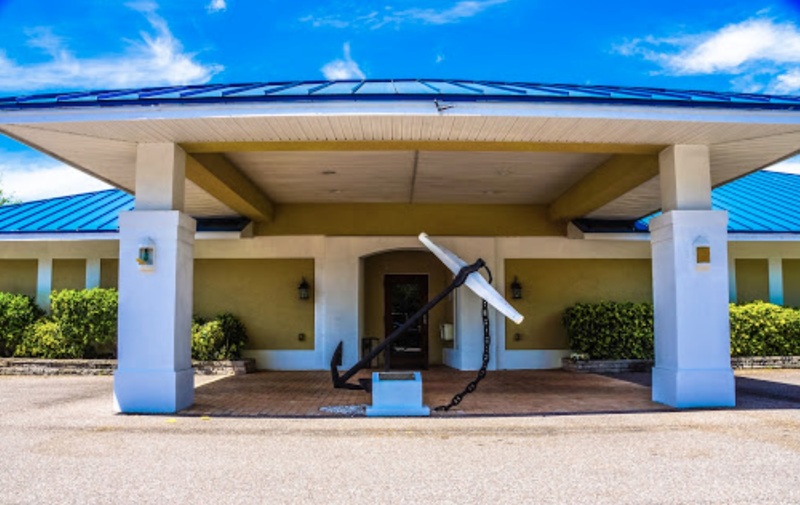 Welcome to the best yacht club in north Pinellas County-known as the friendliest throughout Florida. Whether you’re an active boater or you just enjoy fellowship with like-minded people and a calendar full of special events on land, it’s all yours on Tarpon Bayou at the foot of the historic Beckett Bridge. We’re a membership that enjoys our camaraderie, good food and good fun and all of it bathed in beautiful sunsets, where everybody knows your name, Cheers!